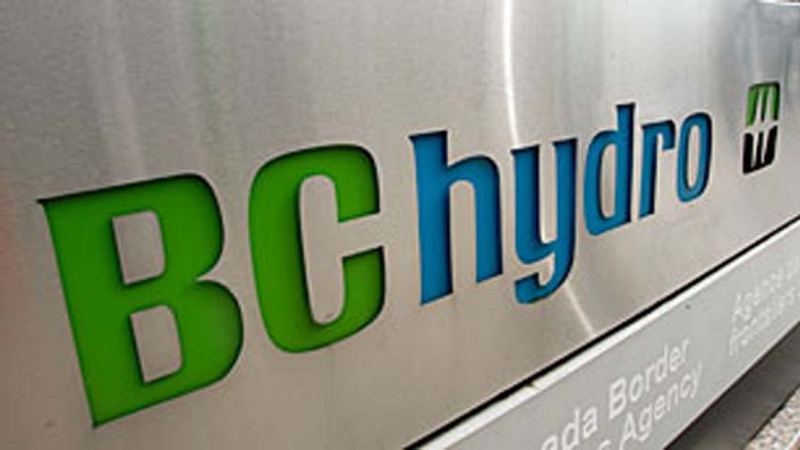 If you’re the minister responsible for a publicly owned utility, say B.C. Hydro, and one of its senior executives tells you it’s sunny outside, you’d be well-advised to find a window and check for yourself. Since benches are likely a local government responsibility across B.C., it’s a good time to let freshly minted councils know that benches are for sitting, but benchmarks are for measuring performance. 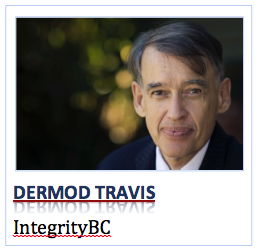 Dermod Travis is the executive director of IntegrityBC. www.integritybc.ca.